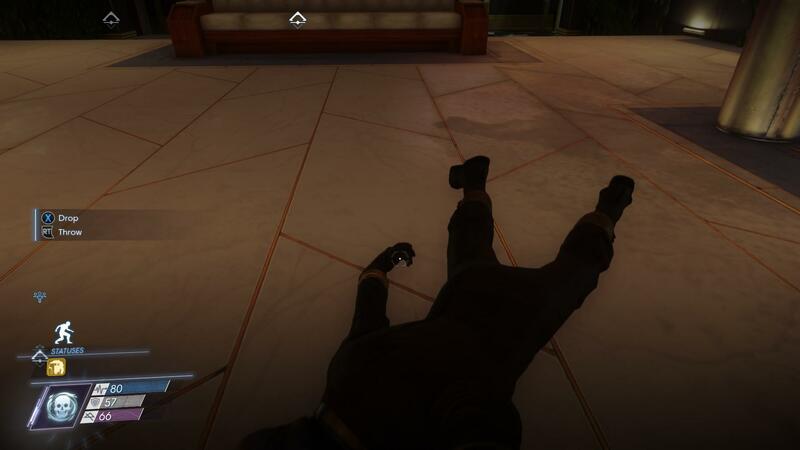 A guide to utilizing the art of necromancy effectively in Prey. 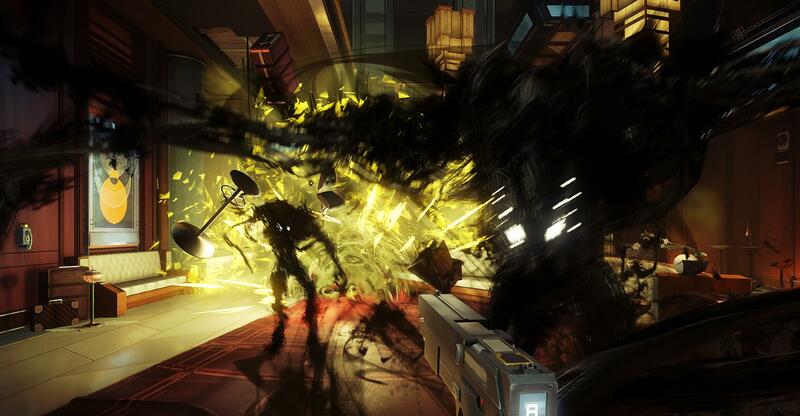 The goal of this guide is to provide tips and tricks for players to utilize Necromancy effectively in Prey. 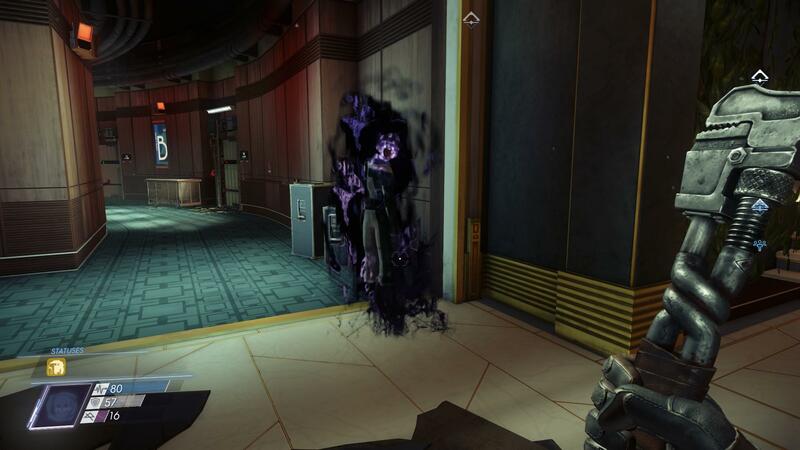 Necromancy in Prey largely consists of creating Phantoms from human corpses. There aren't a lot of humans to kill (the Typhons have seen to that) but there are plenty of Typhon leftovers for you Reduce, Reuse, and Reanimate. As far as I know you can only summon one Phantom at a time. The neuromods required for effective Necromancy are under the Morph section. 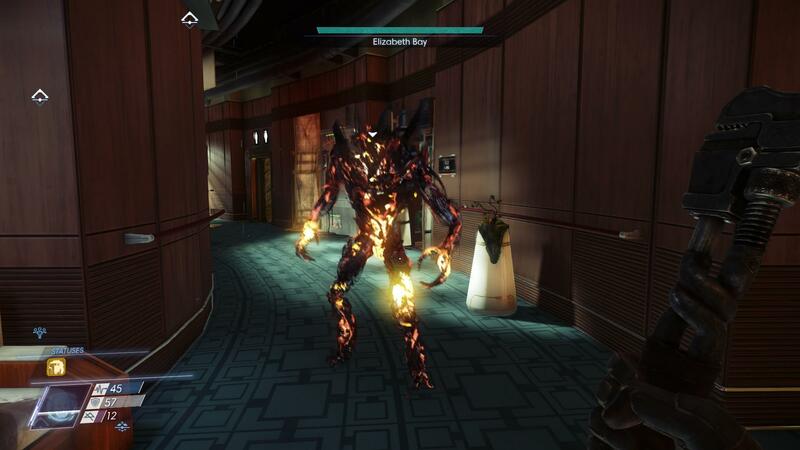 This is the first neuromod in the chain you will have to pick up, as it is required in order to get Phantom Genesis I. This is your bread and butter. 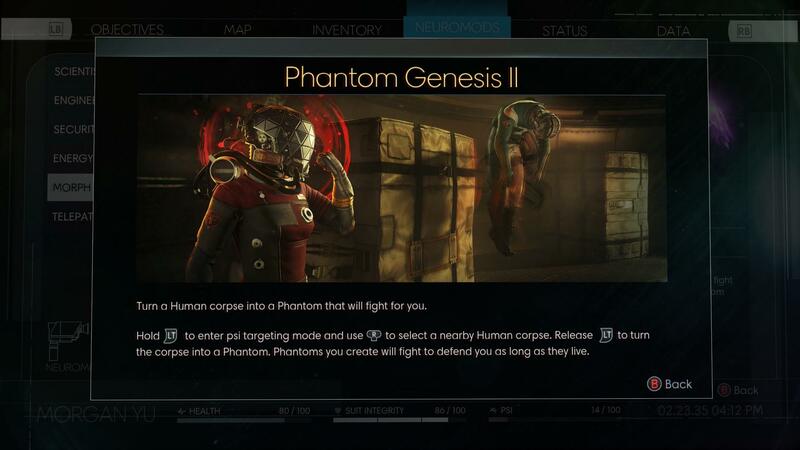 It will allow you to use human corpses to create Phantoms that will fight for you. The pièce de résistance. This will allow you to summon more powerful Phantoms, of random types. You can summon Voltaic, Thermal, and Etheric Phantoms. The Phantom summoned will be random. A note on installing lots of Typhon mods: Please note that by the time you have these three mods, you will be considered a Typhon by the station's turrets. Don't leave 3 turrets in front of your office like I did... Also, minor spoilers: The Nightmare Typhon will appear and attack you immediately upon adding your third Typhon mod, so be ready for a fight. In order to unlock the Neuromods required to Necromance your way across Talos station you will need the technoscope to research a few Typhon. Phantom Shift can be learned from scanning the Etheric Phantoms. Phantom Genesis is learned from Weavers. Drag corpses to big fights so you can replace fallen minions quickly. Minions will try to kill conscious human NPCs. Use your technoscope on each new minion you raise, as they will count towards your research. 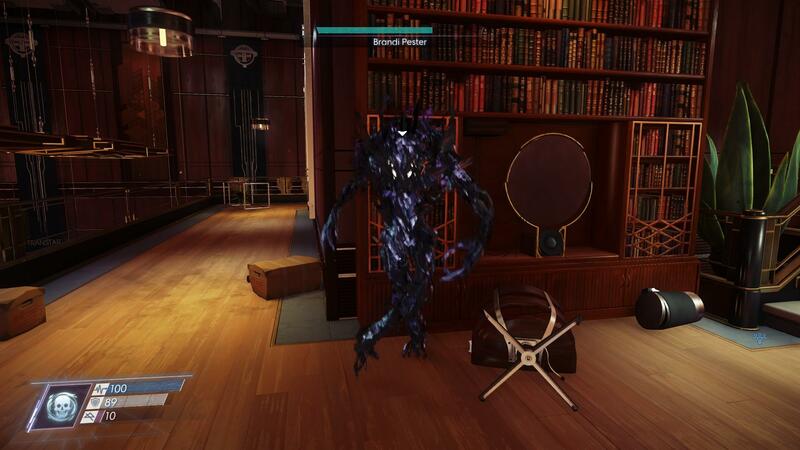 If a minion won't move out of the way of a door, backup as far into the room as you can so it will move towards you. 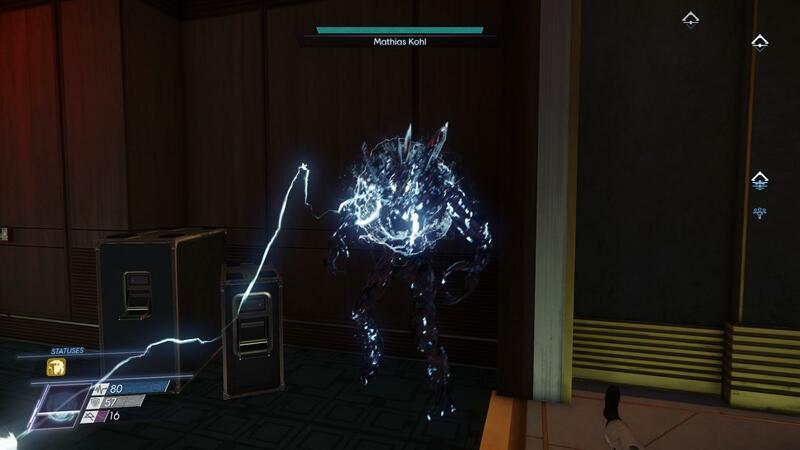 Minions can follow you through gravity elevators, but will not leave the level they are summoned in. A Phantom left in another level does not count towards your maximum Phantoms summoned (one), and as such will not be desummoned if you raise a new phantom in another level. Dead minions drop new loot that they did not have on their human corpses, in addition to whatever they had on their body prior to being raised. Minions do not fight back against your attacks. Breaks electrical junctions, don't bother repairing them until its gone. Electrifies puddles, and metal stairs temporarily, very painful. Keep them away from any electronics you need to use, as their presence will temporarily disable them for as long as they are in the viscinity. Can spawn a Phantom double in combat.